Luxury Sofa Set by Aarsun Woods. 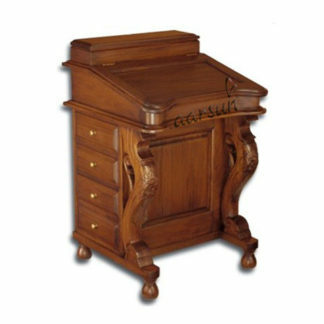 Breathtaking hand-carving on teak wood done by experienced artisans. The design brings back the Mughal era with its floral detailing and gold finishing making your place a royalty.